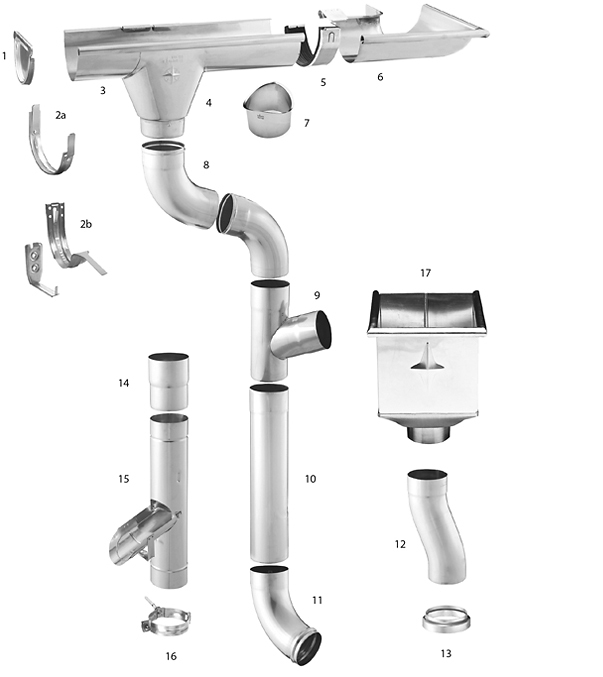 This NEW European Eavestrough System is designed for the discriminating homeowner that wants high quality and a look that is distinctly different from other eavestrough products. Make your project stand out from the crowd and increase the value of your home. 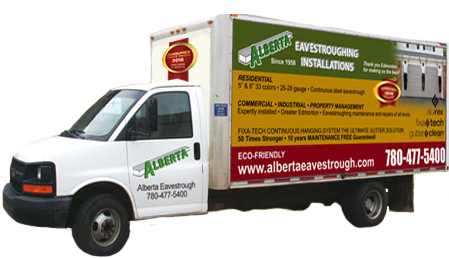 © 2018 Alberta Eavestroughing (Edmonton) Inc.